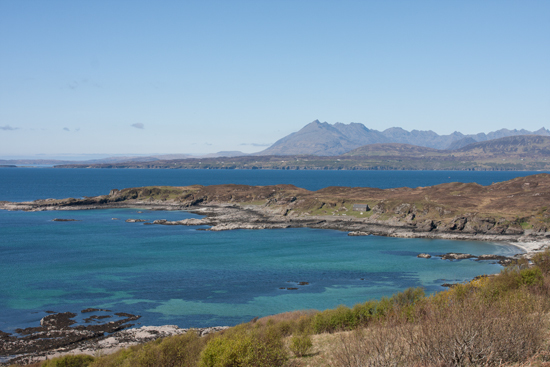 Skye and Lochalsh offer some of the finest walks and climbs in Scotland, from the challenging peaks of the mighty Cuillin Hills to more gentle rambles along rocky coastlines, or along some of the many sandy beaches. 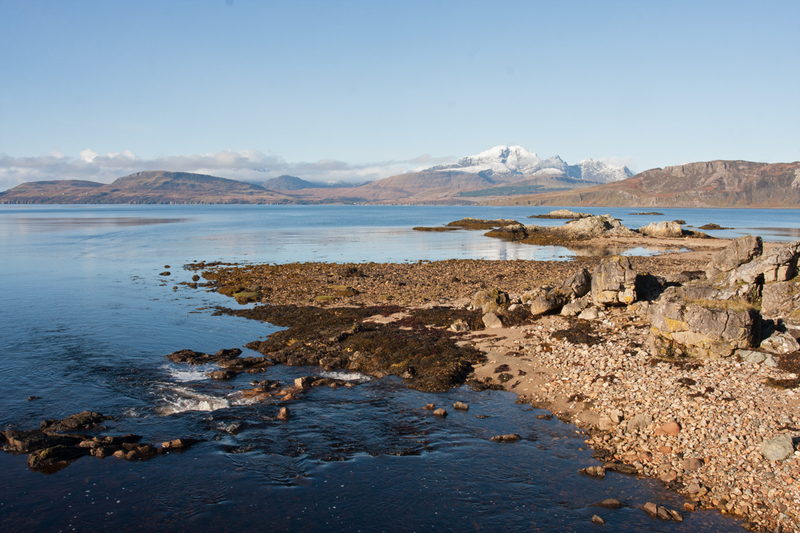 Guides for the mountains can be hired by the day or for longer,or if you prefer a less energetic stroll then in Sleat alone there are four popular walks across the peninsula. 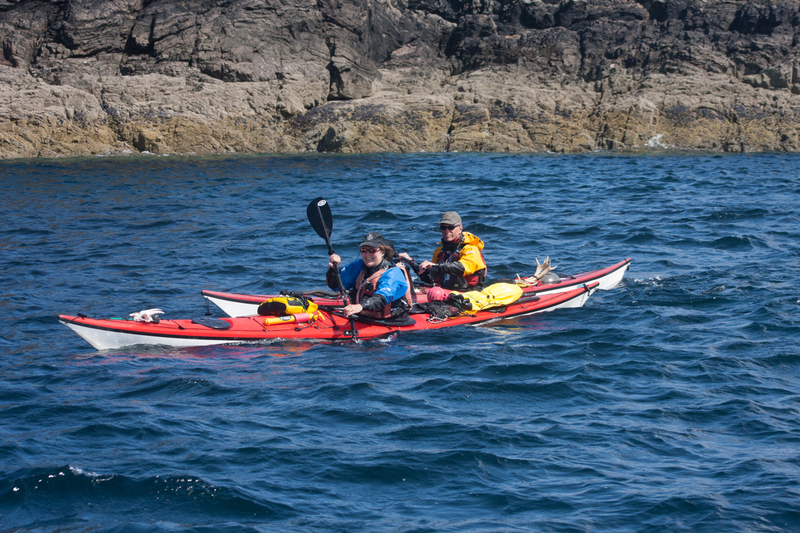 Sea kayaking is one of the most popular sports in Skye with paddlers able to enjoy the crystal clear waters of our coasts and lochs, whilst enjoying the amazing land and seascapes. And for star-gazers - this is recognised as a Dark Sky area. 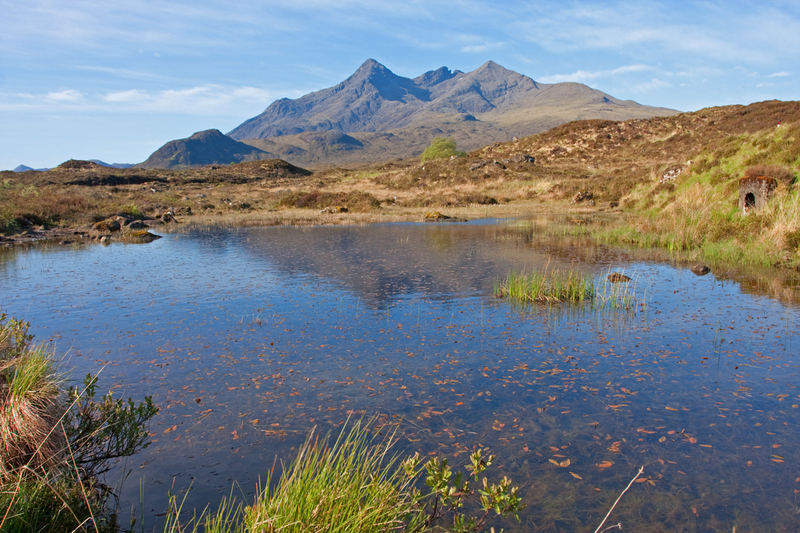 We would be happy to make suggestions for you to get out and enjoy the outdoors.